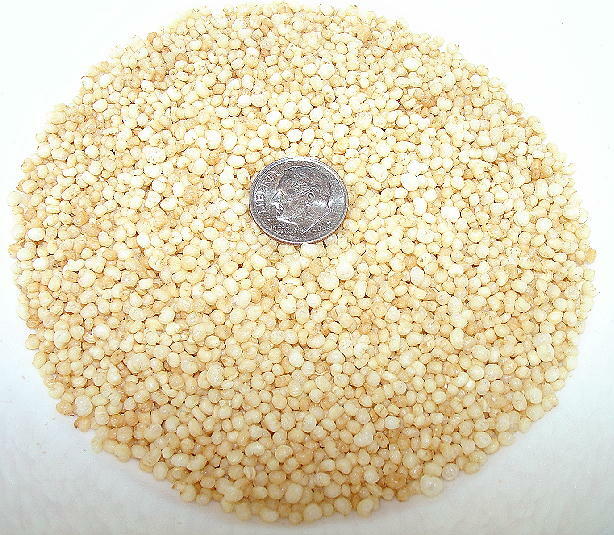 Nutriberries - Sunny Orchard - 10 Ounce - these are about 1" in diameter. 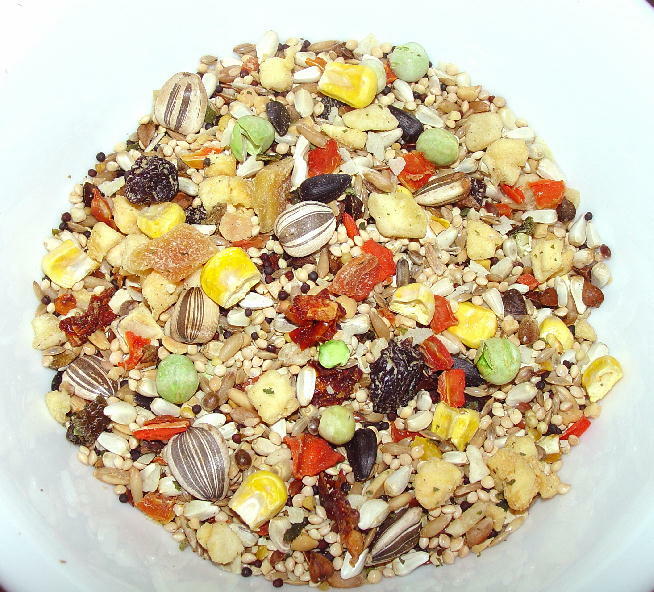 We recommend the Sunny Orchard Nutriberries for birds sized from Finches and Canarys (we smash them up for the little guys) to Parakeet, Cockatiel and Quaker Parrots and even up to the largest of parrots. Loaded with sweet, sumptuous flavor. 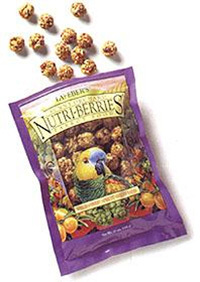 Each nugget gives your bird bite after bite that's jam-packed with sweet apricots, tempting raisins and tangy cranberries. 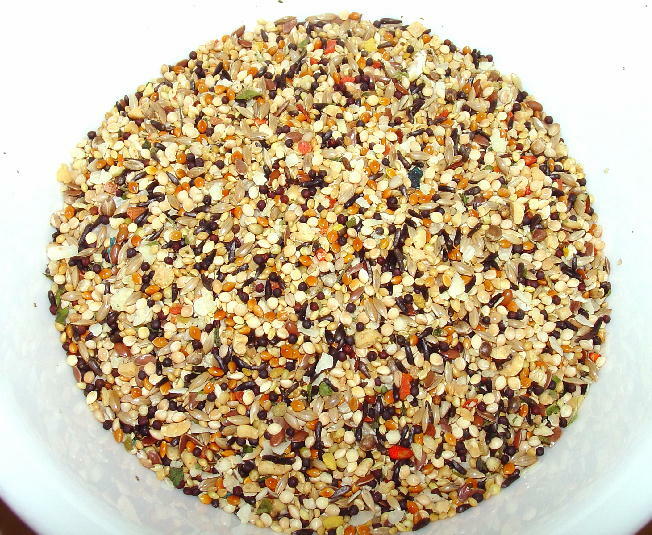 All these tastes work together with other wholesome ingredients like safflower, red millet and hulled oats to create Sunny Orchard Nutri-Berries. 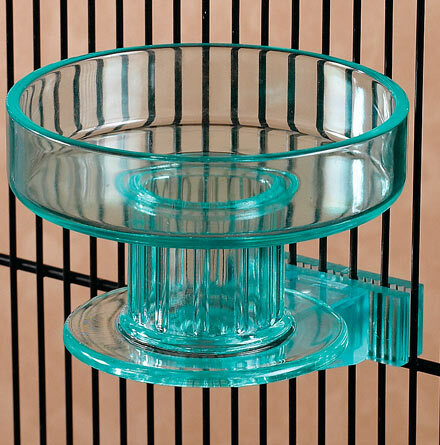 All in an inviting berry shape that, time and again, birds have been proven to love. Love it so much, in fact, that 96% of the berry typically gets eaten. 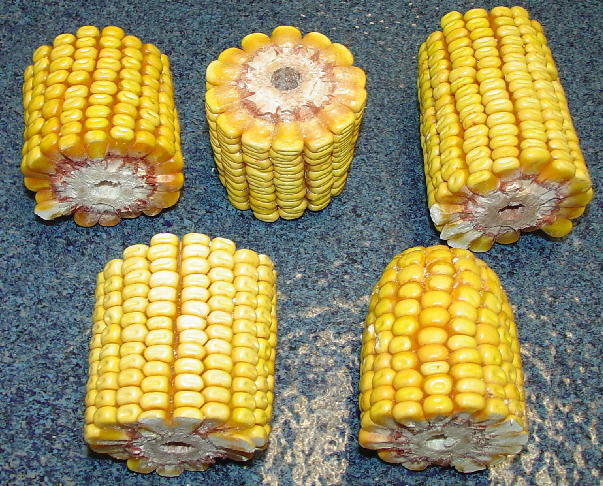 Through its play value it rivals any treat or snack available. Each berry contains all the 40 nutrients recommended by Dr. T.J. Lafeber. 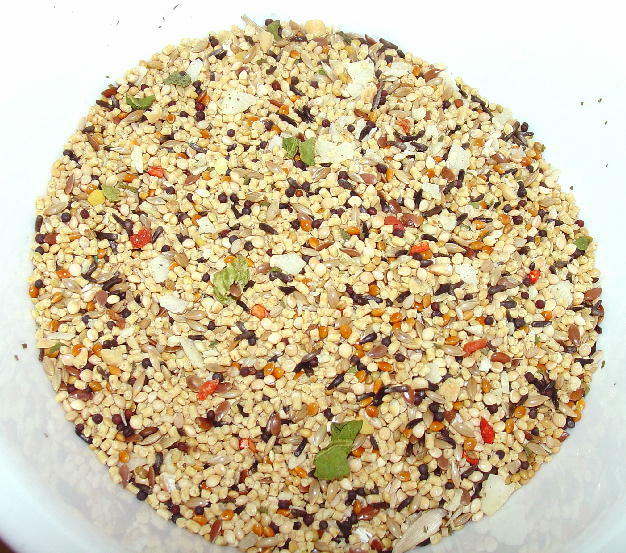 Nutrients essential to a bird's health. Sunny Orchard Nutri-Berries. Bursting with the taste of golden sunshine. . 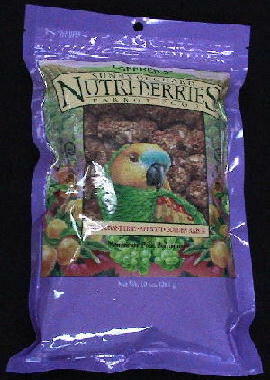 Notify me of updates to Nutriberries: Sunny Orchard 10oz.